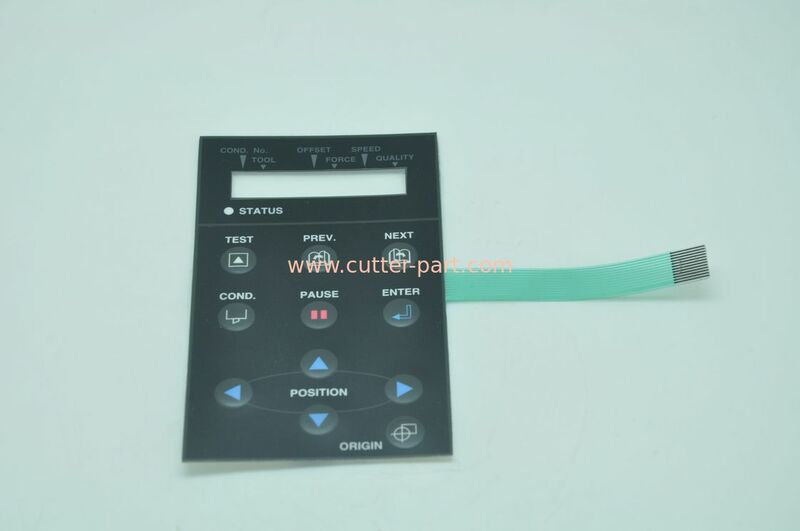 We are professionally supplying spare parts for plotter, spreader and cutter machine, especially suitable for Gerber, Lectra, Yin, Bullmer, Investronica, Kuris etc. 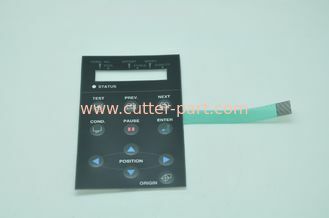 We have enormous experience in parts design and fabrication. 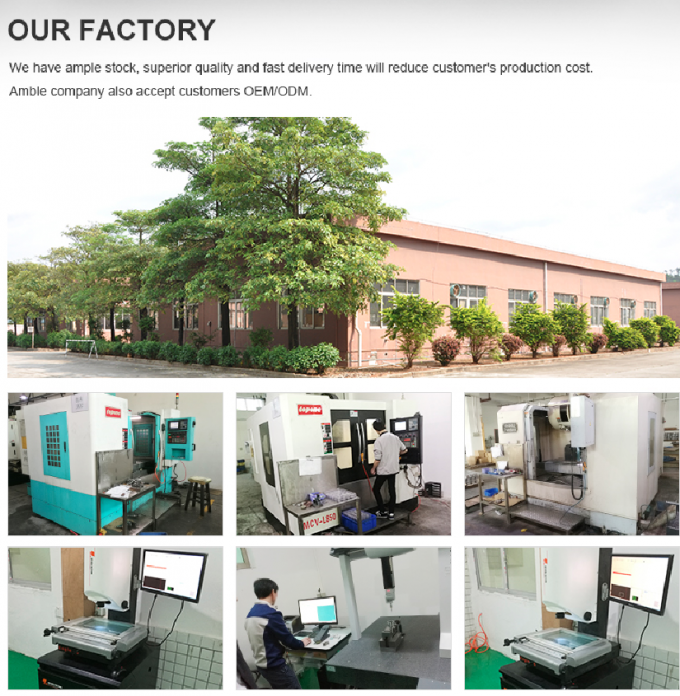 Advanced production technology and detection ability can ensure the high-qualified products and fast delivery capability. 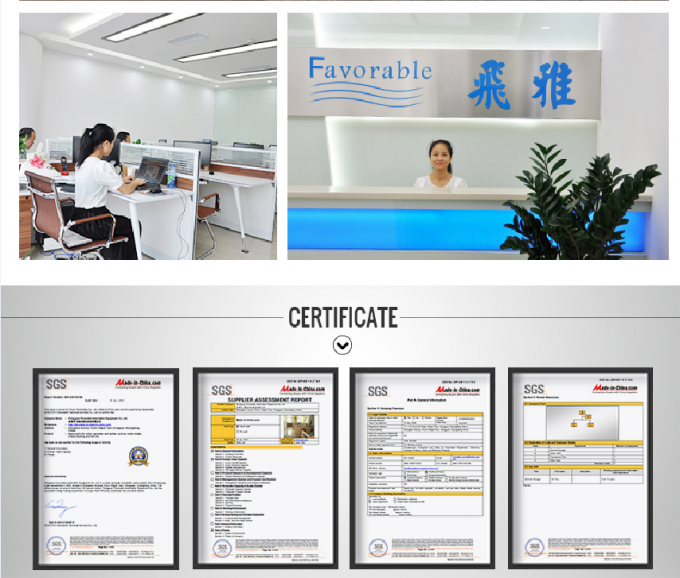 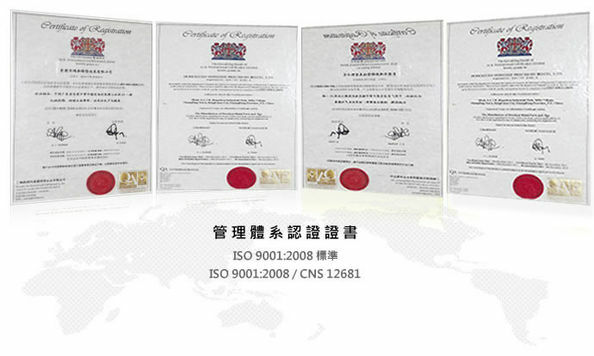 At the same time, we also agent some other related products to meet customers' needs. 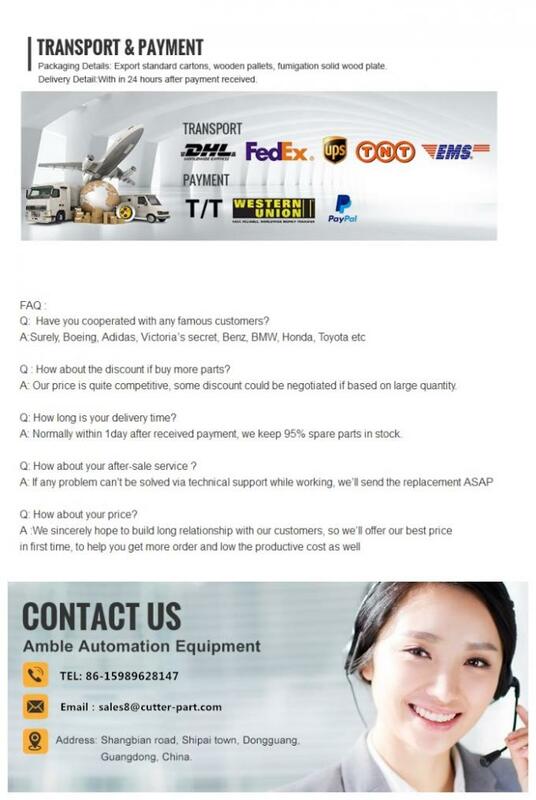 we have high efficiency, can arrange the shipment in 24 hours after receiving the payment.VIA DHL,FEDEX,UPS express.